Thank you for allowing us to serve you, our nation's job creators, small business owners and do it yourselfers. As experts on pre-engineered steel building systems, Armstrong Steel is dedicated to making your building experience a seamless one. Our passionate, hard-working team is committed to exceeding our clients' expectations by providing a wealth of helpful information and providing personal, specialized knowledge and support. At Armstrong Steel, we take great pride in our history. We've experienced tremendous success and have excelled because of our unwavering commitment to enhancing lives every day. To date, we've helped over one million folks seeking information online about the building of their dreams and we are dedicated to serving the next 1,000,000 with the same unparalleled expertise and enthusiasm that has made us a leader in the construction industry. 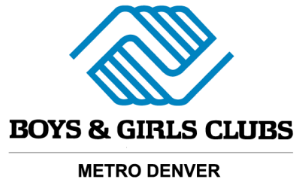 Armstrong Steel makes $5,000 donation to the Boys and Girls Clubs of Metro Denver on "Red Nose Day." Red Nose Day is meant to raise awareness and money to assist kids who need help at home and around the world. 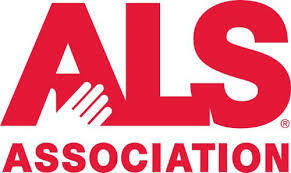 Armstrong Steel joins the social media buzz as part of the ALS 'Ice Bucket Challenge,' with a company-wide drenching and a $10,000 pledge commitment to fight Lou Gehrig's Disease. ColoradoBiz Magazine honors a home grown success and names Armstrong Steel a Colorado Company to Watch because of it's innovative approach to customer service, technology, and employee development. Armstrong Steel partners with Peyton Manning to support pediatric services at Peyton Manning Children's Hospital at St. Vincent. Company becomes the first construction company to accept bitcoin/cryptocurrency as a method of payment. 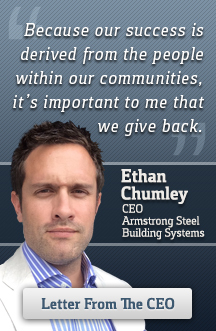 Determined to build communities as well as buildings, Armstrong CEO, Ethan Chumley establishes Armstrong United, a 501(c)(3) which focuses on providing financial support to worthwhile charities through foundation giving and an emphasis on unique, grassroots giving projects. Armstrong Steel quietly pays off Christmas layaway accounts that include children’s toys in stores across Denver. Armstrong goes global. Outgrows regional and national footprint and delivers it’s first building to another country. 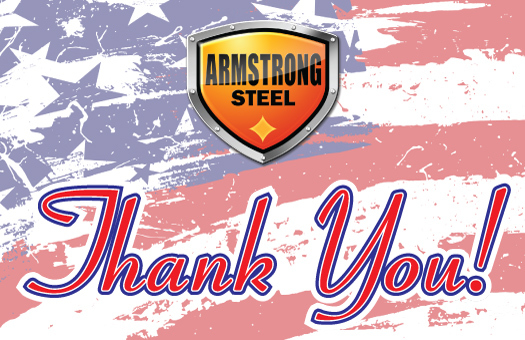 Armstrong Steel is backed by the nation's leading team of pre-engineered steel building construction experts. Our executive team brings a unique blend of solid business experience, dedication to customer service and desire to enhance the world we live in to create the ultimate construction experience. We're proud to have executives who lead by example and make us all strive for excellence in everything we do. Ethan imparts knowledge and insight to employees with a “hands-on” approach. As CEO of Armstrong Steel, he is an integral part of establishing a successful working relationship with our clients and insuring efficiency & success are priority one. At Armstrong Steel, we believe in a multidimensional approach to offering the best customer service and maintaining our position as a leader in the construction industry. Saving people money to help them live better was the goal our founder envisioned when he established Armstrong Steel Corporation. We continue to deliver that promise to business owners, builders, engineers, developers, corporate purchasing directors, congregations, homeowners and architects. It's the focus that underlies everything we do at Armstrong. We know that price matters to our customers, whether they live in the United States, Central America, or Canada. That's why we offer the best quality steel buildings at the lowest prices to all of our clients. We also look at savings that go beyond our steel building prices. For example, we are working with our suppliers to introduce more energy efficient products that save customers money for years to come. Armstrong Steel clients keep coming back because they know they will find the lowest prices around on the buildings that match their lifestyle. Saving money is a means to helping our customers live better. By offering the best possible prices on the steel buildings our customers need, we can help them afford something a little extra. We also see opportunities to help people live better beyond the walls of our steel buildings. That is why we support causes that are important to our communities, like education, and why we are working hard to do our part in protecting our planet and conserving natural resources for generations to come. By working closely with our communities and suppliers, we can reach beyond just our customers to help improve the lives of people around the globe. Saving people money so they can live better is at the heart of everything we do. Simply put, helping people live better is more than something we do, it's who we are. By upholding the following values, we strive to be the best in the industry, be recognized as a valuable and unique resource for contractors, builders, do it yourselfers and their families and remain an influential and inspirational figure in the community. It is our honor to support the mikeroweWORKS Foundation to help promote hard work and supporting the skilled trades in a variety of areas. The Foundation has created more than $1.6 million in education scholarships with schools around the country. Armstrong Steel gives to Habitat For Humanity. Habitat has helped build or repair more than 800,000 houses and served more than 4 million people around the world. Through the work of Habitat, thousands of low-income families have found new hope in the form of affordable housing. Habitat is dedicated to tackling a significant social problem―decent housing for all.